Dr. Brent Waters received his Ph.D. in Computer Science from Princeton University in 2004. From 2004-2005, he was a post-doctoral at Stanford University then worked at SRI as a Computer Scientist. 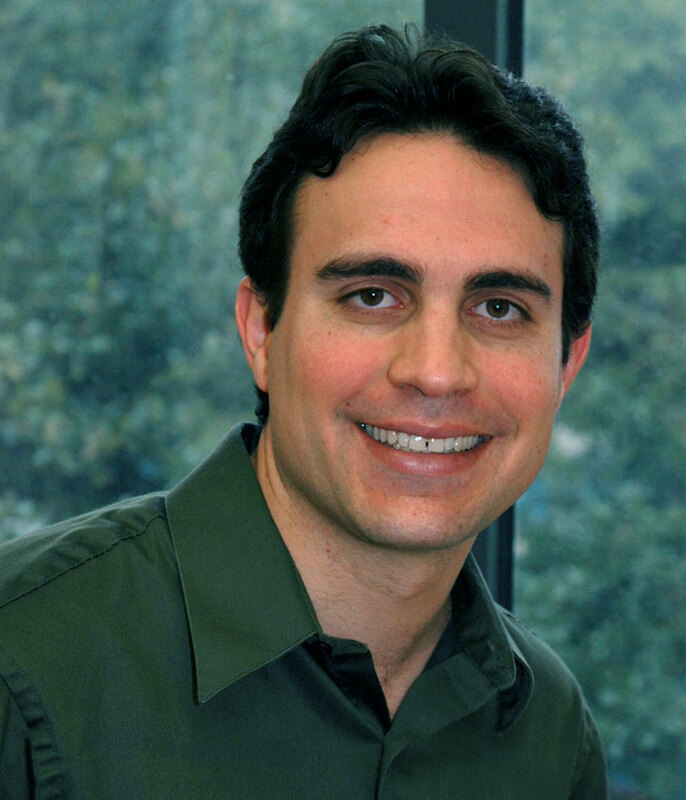 In 2008 he joined the faculty at The University of Texas at Austin. Dr. Waters' research interests are in the areas of cryptography computer security. His work has focused on Identity-Based Cryptography, Functional Encryption, and code obfuscation. He has award and invited papers. He is noted as a founder of Functional Encryption and Attribute-Based Encryption. Dr. Waters both publishes and has served on the program committees of the top technical security venues (CRYPTO, Eurocrypt, ACM CCS, Usenix Security and the IEEE Conference on Security and Privacy). Dr. Waters has been an invited speaker in industry and at research Universities, including MIT, CMU, and Stanford. He was the keynote speaker on functional encryption at the 2008 NIST workshop on Identity-Based Encryption and invited speaker at PKC 2013. Dr. Waters is a National Academy of Sciences Kavli Fellow, recipient of the NSF CAREER award, a Microsoft Faculty Fellow, a Sloan Research Fellowship, Packard Science and Engineering Fellowship, and Presidential Early Career Award for Scientists and Engineers (PECASE) recipient.